Both the 'A Nightmare on Elm Street' and 'The Exorcist' screen prints will be available today on the Bottleneck gallery homepage. 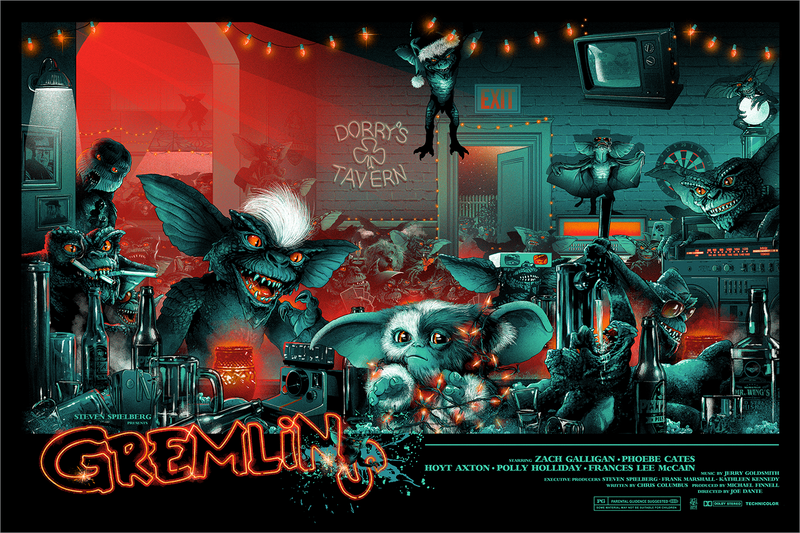 Hero Complex Gallery has just released "AFTER MIDNIGHT" A GREMLINS-THEMED SCREENPRINT, which incorporates stunning blacklight inks and helps to give the illusion that the Gremlins have just hopped out of the film. 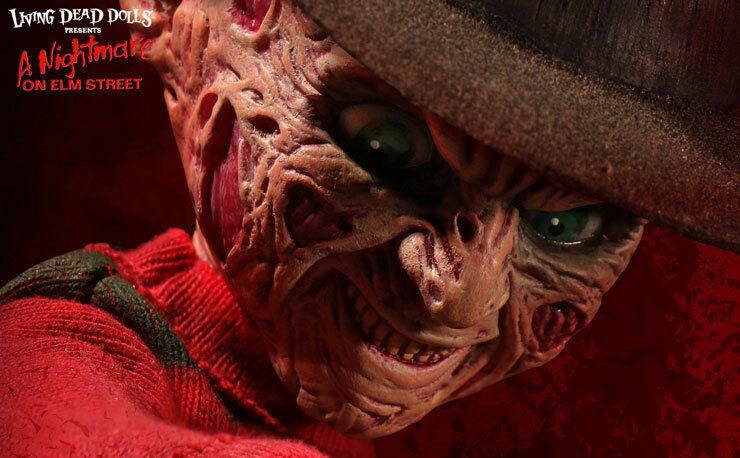 The world’s longest continuously-running horror toy lines, Mezco Toyz’s LIVING DEAD DOLLS debuts a new talking Freddy Krueger doll. 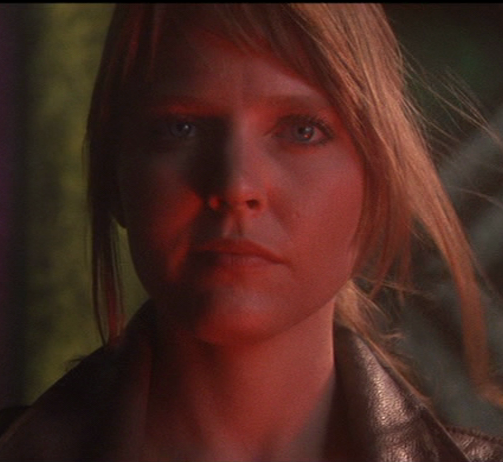 When the average horror fan is talking final girls, more so than not, the name of Lisa Wilcox’s recurring character of Alice Johnson in "A NIGHTMARE ON ELM STREET 4" and "5" doesn’t come up as often as it should. “VS” debate: Is A Nightmare on Elm Street a Slasher Film?